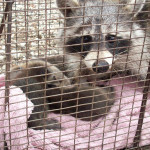 Professional wildlife removal, nuisance animal removal and animal control services. We offer long term solutions for nuisance animal control and wildlife management to homeowners, business owners and property managers seeking wildlife removal and wildlife management services. The professionals at All That’s Wildlife use humane capture methods to remove unwanted animals and are highly skilled and licensed. We use all natural, environmentally friendly “Go Green” products that are human & pet safe. When you’re not sure how to handle a wild animal in your yard or home – call All That’s Wildlife! Wildlife trapping, wildlife removal and relocation If you have an unwanted animal taking up residence in your home, business or property, we can help. 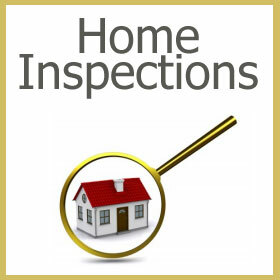 Our professionals will come out to your location and perform a thorough inspection to determine the best course of action. You can rely on over 20 years of expertise and knowledge to help you with your nuisance animal removal. Our skilled animal removal experts only use humane capture methods. Animal exclusions Animal exclusion is a process that allows animals to get out and not get back in. After our animal exclusion expert is convinced that there is no more animal activity inside, they will seal up all possible entry points and eliminate the possibility of re-entry to your property. Animal control and repelling Animal repelling is a short-term solution for removing animals such as rodents or snakes. Our experts will analyze the situation and offer a comprehensive plan of attack for these unwanted guests. Dead animal removal If you have a dead animal around your property, we will take the necessary steps to restore things back to normal as discretely as possible. We will locate the problem, remove it, abate any contaminated materials and disinfect the site area. We also provide beneficial consultations that have already been tried and proven by thousands of satisfied customers. 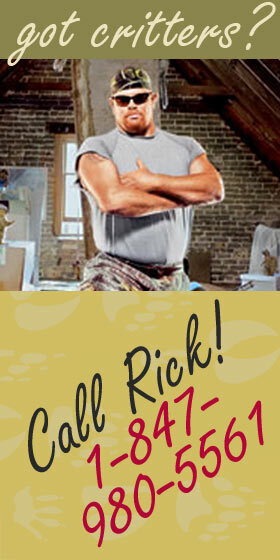 Also check out our Odor Control Services under our Animal Damage Repairs & Animal Proofing tab. You also might be interested in Property Maintenance, Animal Damage Repairs and Animal Proofing Solutions as well as our Bird Control Services. All That’s Wildlife provides professional animal control services, raccoon, deer, and bat control, trapping, pest removal, wild animal and bird trapping for the entire Chicago and southeastern Wisconsin area.